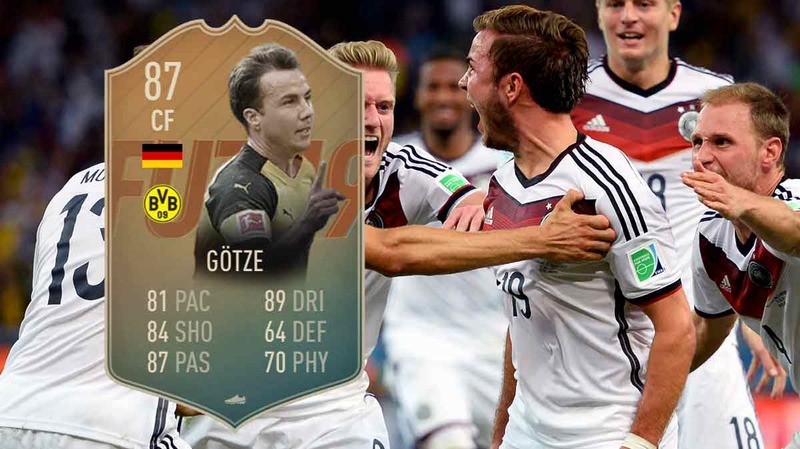 Today, we'll be looking at the recently released 87-rated Flashback Mario Götze. For me, the highlights include 86 Acceleration, 90 Positioning, 98 Volleys, 90 Vision, 91 Short Passing, 90 Agility, 93 Ball Control and 87 Composure. It is also worth noting that he has above average defending for an attacking player, which does help out at times. I used him as the central CAM in the 4231, and gave him the Hawk chemistry style. The Hawk chemistry style boosts his sprint speed, finishing, shot power, strength and aggression, all important stats for an attacking player. I use Götze in this squad. 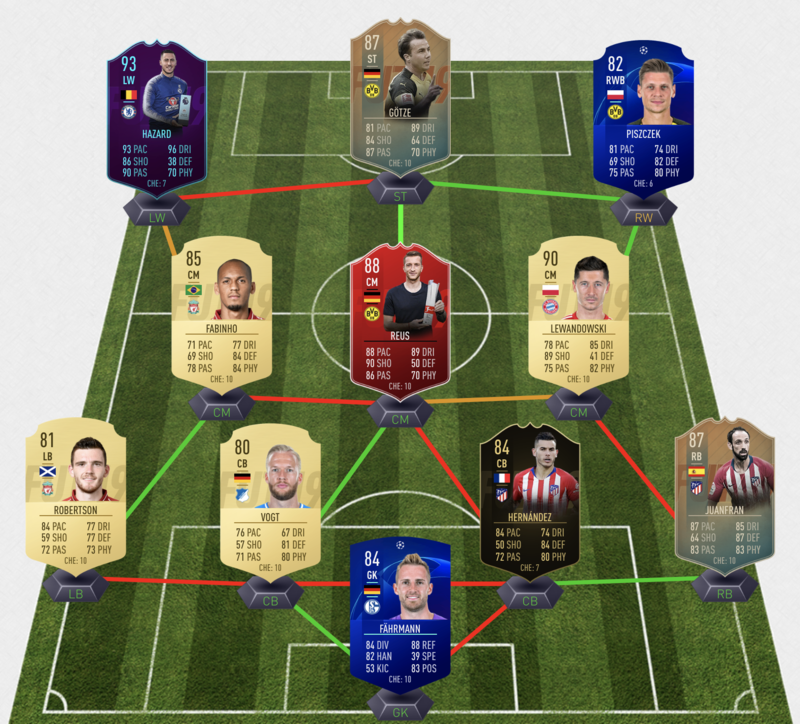 This gets switched to a 4231 in-game, with Juanfran and Fabinho at CDM, Hazard, Gotze and Reus as the CAMs (from left to right), and Lewa up top. Pace: More than enough for an attacking midfielder. He may not cut it out wide, but as a CAM/CF, he's got more than enough pace to be first to lose ball, get into space, or dash behind the defensive line. His one-twos with Lewandowski are a frequent source of scoring opportunities for me -- he can sprint through a defensive line, into space from which he can pose a threat. His acceleration is especially good - that burst of pace can be lethal when you're trying to turn, skill or just get away from a defender. Shooting: Fantastic. His finesse shots are really, really good -- anywhere within 25-30 yards, hit that finesse (not timed, just a normal one), and watch it fly into the top corner (or come off the woodwork). Combined with his great dribbling, this means he can just wriggle into a pocket of space, and then let fly. His finishing is very good -- from in and around the box, he's clinical most of the time. His long shots were decent, but his volleys were truly the star of the show. Flick the ball up, and hit one, and he will tear the back of the net. He's unreal when the ball is in the air. Passing: Great. Everything you could want in CAM -- good vision, perfect short passing, consistent long passing and through balls. Even his crossing is great! I have no complaints here - he was a great playmaker for me, and that was without any boosts to his passing stats! Dribbling: Along with the shooting, the highlight of the card for me. He's sublime on the ball -- turns perfectly, never puts a foot wrong, and never, ever looks like he's going to lose the ball. If you play your cards right, you could dribble and skill your way through an entire team, before unleasing a deadly shot or a killer pass. His agility, ball control, dribbling and reactions all turn him into a dribbling machine -- I had so much fun using him. Defensive Abilities: Surprisingly decent. I had him on conservative interceptions, so he didn't do too much, but when he was still successful at intercepting loose passes, win the ball in simple tackles, and just generally disrupting opposition moves. Strength: Another surprisingly good stat -- with the Hawk chemistry style, he has 76 strength and 70 aggression, and it shows in game. The weaker full backs, defensive midfielders, and even the smaller center backs will all struggle to deal with his combination of good pace, decent strength and fantastic dribbling. He's especially effective in crowded, chaotic situations, such as corners or free kicks, where his opponents are weaker forwards and midfielders -- he can hold most of them off long enough to get a shot or a pass away. Weak Foot and Skill Moves: Fantastic. The weak foot feels like a four-star weak foot -- he can score on it, and play passes with it, but he's going to struggle to score from distance using it. That being said, in and around the box, he can score on either foot. His four-star skills are incredible, and combined with his dribbling, acceleration, and decent strength, he's a lot of fun to use. Stamina: He can be pretty tired by the end of the game, especially if you are tracking back with him. I've found that setting him to "Conservative Interceptions" handles this well, and keeps him going until the end of the game. I wouldn't advise using him any further back than CAM - he's not got the stamina to run up and down the pitch. Aerial Ability: He's not going to win anything in the air, which can be annoying when he loses every single goal kick in a game. I usually like to have taller, stronger central CAMs (to win those goal kicks), but over time, I've gotten used to it. As long as he's not your main aerial presence, you should be fine - just use your taller players to cover for him.  This item is a lot of fun to use. He's incredible on the ball, has greating passing and shooting stats, and has enough physicality, pace, weak foot and skill moves to make him meta this year. I loved using him, and he's going to be a mainstay of my team for a long, long time. If you do get him, I'd suggest using him as an attacking midfielder or a center forward, but he would probably be decent at striker or center midfield. So, do you get him? In my opinion, it's an unequivocal yes. For 115k, you get this card, a Mega Pack and a Prime Gold Players pack (that 80K worth of packs). 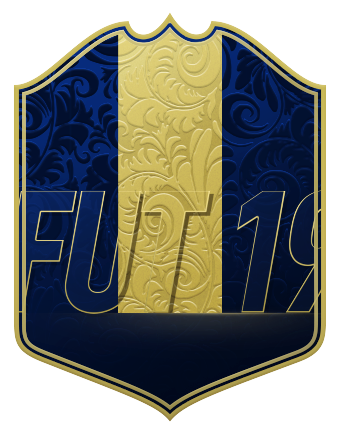 Sure, you might not get anything from those packs (I got Lacazette, and that's it), but there is still a chance of pulling something big. But even without the packs, for ~100k, this card is absolutely worth it -- he's so much fun to use, he's easy to link up (I'm talking about that perfect link to POTM Marco Reus), and he's going to remain a viable attacking option for at least a couple of months.